Chick-fil-A has been removed from a second airport in two weeks for spreading ‘hate and discrimination’. Only a week after a Chick-fil-A was blocked from opening at one major U.S. airport, a second airport has done the same amid criticism of the company’s stance on LGBTQ issues. Buffalo Niagara International Airport in New York reversed its decision to add a location of the fast-food chain at the facility. The move came a week after San Antonio International Airport in Texas did the same. 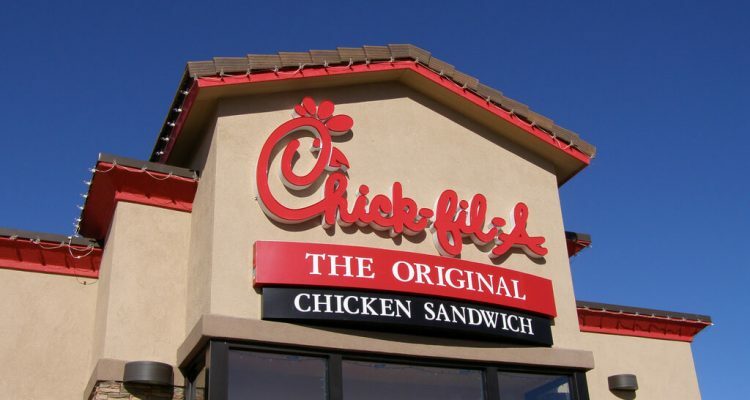 Last month, a report was published on tax filings that claimed Chick-fil-A donated $1.8 million to three anti-LGBTQ groups in 2017.